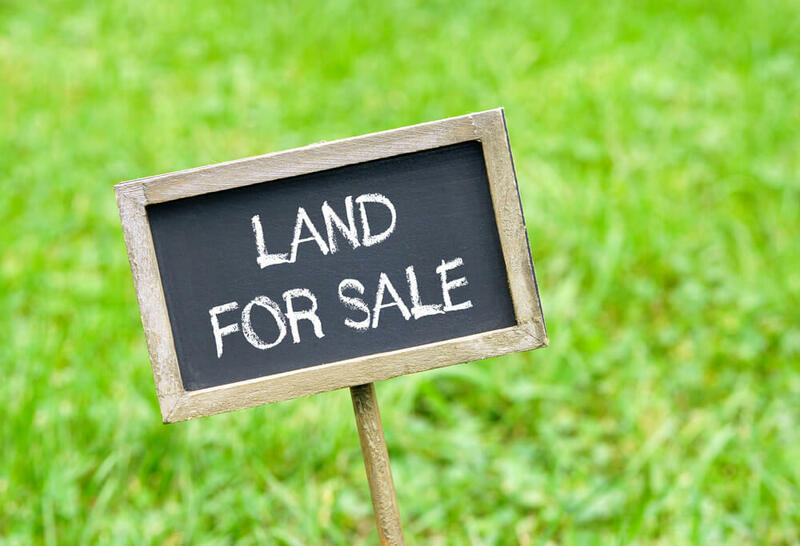 Speak with any land brokerage firm, and you will quickly realize that there is a significant amount of land for sale in Denver and its surrounding areas. 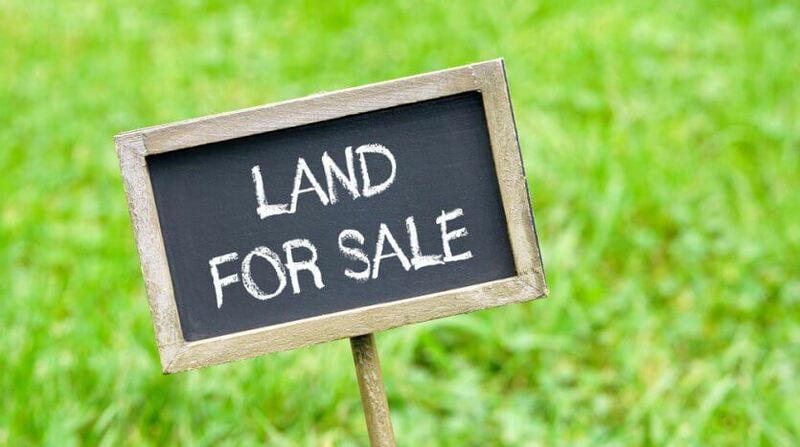 Whether you are considering to purchase a few acres or want to invest in hundreds, the following tips will get you started on the path to the perfect property purchase. Getting your finances squared away is the first thing you should do when setting out to purchase land for sale in Denver, Colorado. Your lender will review your current financial situation to determine the monthly amount you can afford to pay for your property. This will, in turn, determine the overall cost for you to aim for. Every lender offers different packages with different incentives. Therefore, it is essential to find out how much of a down payment is required for your type of loan so you can secure that amount right away. With a down payment set aside and a promissory letter from your lender, you can move ahead with the land buying process. There is a lot that goes into buying land in Denver, Colorado; therefore, it is best to speak with a land broker from the very beginning. Unique Properties has 35 brokers waiting to guide buyers through the process of acquiring the perfect piece of property. As a serious investor, you will be shown a variety of properties around Denver and the surrounding area. The properties highlighted to you are most often central locations giving your business the most exposure possible. With the assistance of a professional broker, you can rest assured that your transaction will go as smoothly as possible. Your broker will provide you with educated advice and opinions that will guide you in making the right decision. They will also assist you in understanding a good deal, a bad deal, and why a particular property may yield a higher profit in the long run. Ad Valorem – This refers to a property’s assessed value indicating the cost of taxes. Capitalization Rate – This refers to the property’s income divided by the property’s complete value. Debt Service Coverage Ratio – This refers to the amount of debt you can pay off with your yearly profits. Loan-To-Value – This refers to comparing the loan amount to the property’s value. As other terms come up during the process, your broker will be there to ensure you have complete understanding. While it is important to educate yourself, some of the most efficient education comes from someone with your best interests and personal investment in the purchase. Every piece of land possesses unique features that give it its distinct personality. As your business or development idea also has its own personality, it should combine in perfect harmony with that of the land it is on. Location – Location, location, location. It is something that is repeated all the time; for good reason. The location of your new property plays a significant role in how easily your current clients can get to you and your presence in the community. Price – Just because you can receive a loan up to a certain amount, does not mean you have to stick to that amount. Anywhere you can safely save money is an excellent place to be. Remember, however, that you get what you pay for, and sometimes it is a good idea to pay a little more for something that will bring you the biggest payoff in the end. Use – Before putting an offer on a property, be certain there are no restrictions on it that would disallow you to set up the kind of business you are hoping to set up. Some controls that may prohibit you from doing what you need might include noise level, parking space, air quality, and waste management. There might also be guidelines dictating what your structure can look like, how tall it can be or what kinds of signs you can use. Before you can close on the investment, you will be given a period of time in which you can make sure everything looks right. You and your broker should take this time to discuss the details of the property and whether or not everything you have been told has been honest and sincere. Look over past contracts, reports, restrictions, surveys, and anything else available to determine if every bit of documentation is correctly in place. When you want to find the perfect property, buy land for sale in Denver Colorado with the help of Unique Properties. With professionals on your side, you will find exactly what you are looking for.